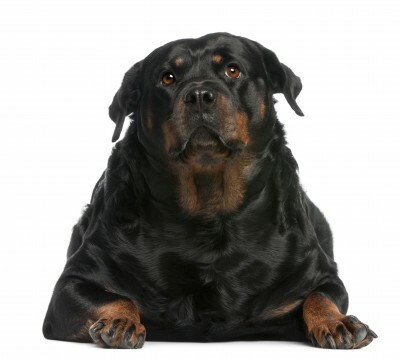 Many dogs that are overweight suffer from numerous problems including, stiffness, arthritis and breathing difficulties. In conjunction with a healthy low calorie diet hydrotherapy can be very successful in reducing weight and increasing cardiovascular fitness quickly and safely. Dogs begin to enjoy exercise again and this will lead to improved general mobility and further weight reduction and good health. If your dog is overweight please go to the vet, get good dietary advice and make sure there is no underlying medical condition resulting in weight gain. It is not advisable to make sudden drastic reductions in the amount of food given. The dogs’ metabolic rate changes as they reach middle age and they require far less food – just like us! It is easy to carry on feeding too much and we see many dogs that are a quarter to half over their ideal body weight. When they lose weight it is like taking years off them and they stop behaving like ‘’old’’ dogs.